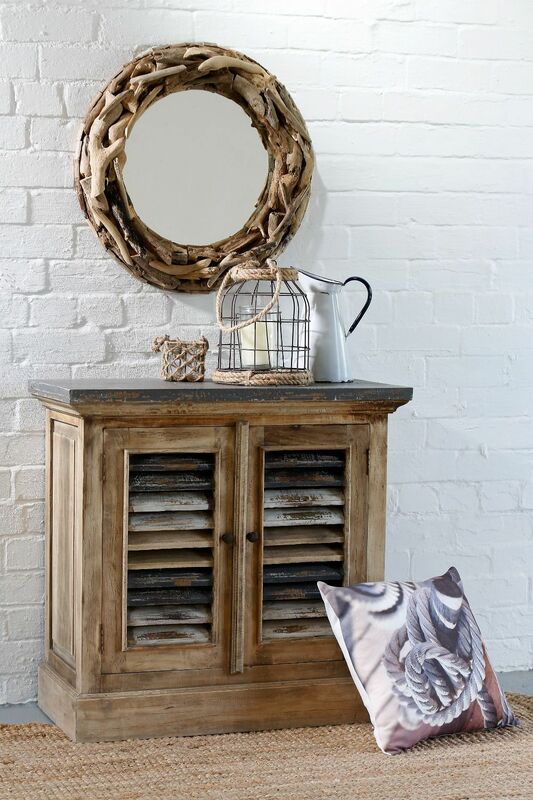 Here at East West at Home we pride ourselves on sourcing the very best in solid wood furniture. With strong ties to our suppliers, who have the desire to create the very best in wooden furniture, we have sourced a wide range of different styles. Our choice of furniture has been influenced by the Far East combined with the traditional western style. Our name, East West at Home, came naturally from this giving the combination of East and West for your Home. From this you will be able to find that something a little different to complete your home. We hope you enjoy browsing our selection of furniture and the new products we will be adding soon. You can sign up to our newsletter or follow us on social media to keep up to date on these new products.